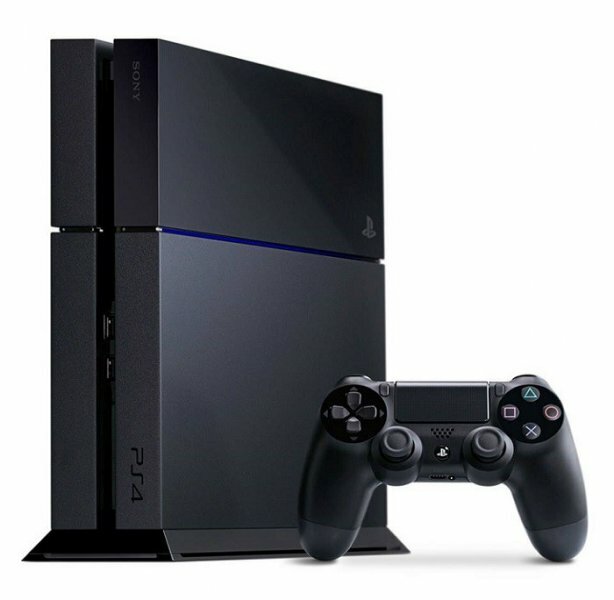 The Playstation 4 has officially released in Europe. PS4 owners across the world will be experiencing some difficulties with the PSN due to the influx of new players. Sony has temporarily disabled several features of PSN for the EU market in an effort to minimize problems when connecting to the online network. The temporarily disabled features are the "What's New," showcasing the recent activities of your friends, and the "Content Information Screen" which displays title-specific info in relation to your friends. No word on when these activities will be replaced. All other features of the PSN are available straight out of the box. It's that time of year where retailers and online stores alike go bananas and start slashing prices across the board. Steam keeps up the tradition at giving out PC (and Mac!) games at straight up crazy rates. Who needs new consoles when you can buy games released earlier this year for less than $10? While there are new deals every day, the greatest savings are found in the Flash Sales, which run for a mere eight hours before being replaced entirely. Go forth, computer gamers. Go forth, and save. Neverland, the Japanese developer of the Rune Factory franchise, as well as Shining Force and Lufia has ceased operations after filing for bankruptcy this week. The developer cites a tumultuous business environment as the primary reason for its financial stagnation. 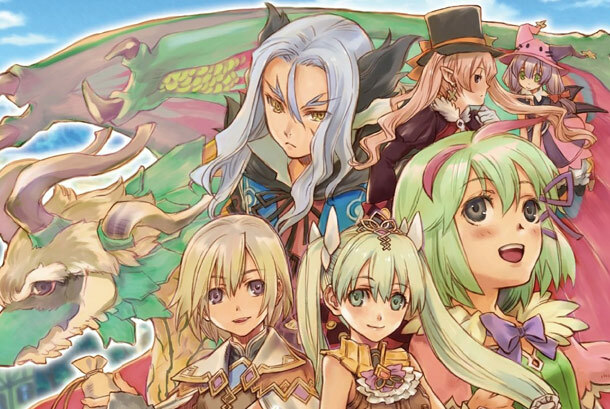 The fate of Rune Factory 5, rumored to have been in development, is as of yet unknown. No matter what you thought of Neverland's games, this closure effected a lot of peoples livelihoods. After a three day long countdown, Atlus held an online event announcing several new games for the Persona franchise on the 24th. The event was hosted by Persona 4's own Teddie, who revealed the next games in the series. First is Persona Q: Shadow of the Labyrinth, a dungeon crawler by the Etrian Odyssey team that blends the storylines and characters of Persona 3 and 4. Next up is the PS3 announcement of Persona 4: The Ultimax Ultra Suplex Hold, which goes by Persona 4 Arena for short. Persona 4: Dancing All Night followed, which is a Vita-exclusive rhythm game featuring the characters from Persona 4. Finally, the long-awaited Persona 5 was announced and given a release date of 2014 in Japan for the PS3. 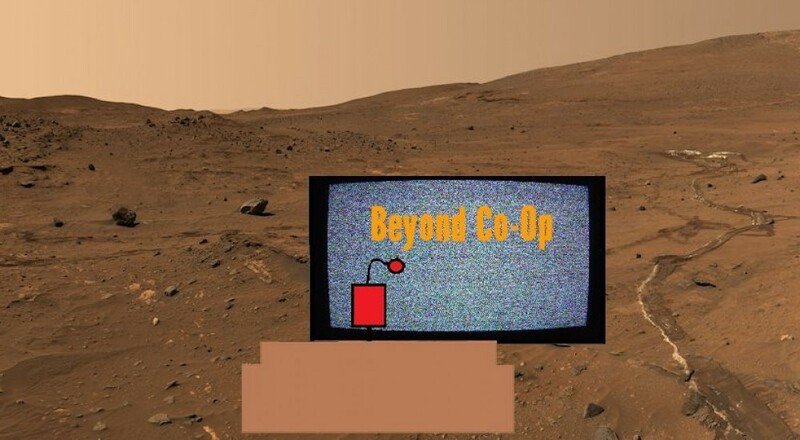 There is a website, but it's fairly sparse at the moment. No news as to Western release dates for any of these titles. Page created in 0.6936 seconds.